Control from anywhere. Control Wemo Dimmer from the wall, the Wemo app, and even your voice with both Amazon Alexa and Google Assistant. Only needs Wi-Fi. No Hub or subscription required. 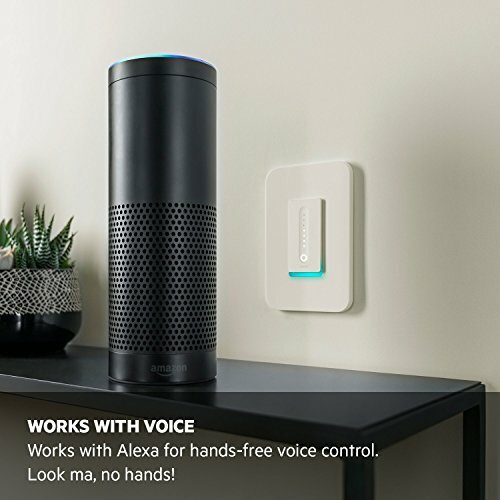 Enable the Wemo Skill in the Alexa app to pair. 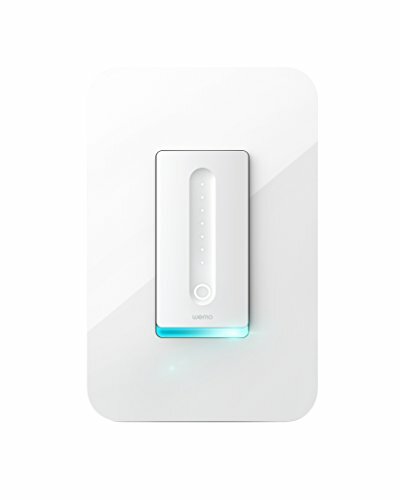 Optimize your lights: Wemo Dimmer will calibrate to the bulbs you’re using to provide the maximum amount of dimming range with no flickering.